Caridad Asensio has dedicated herself to improving the conditions under which migrant farm workers and their families survive. She is directly responsible for the formation of the Migrant Association of South Florida in 1989. 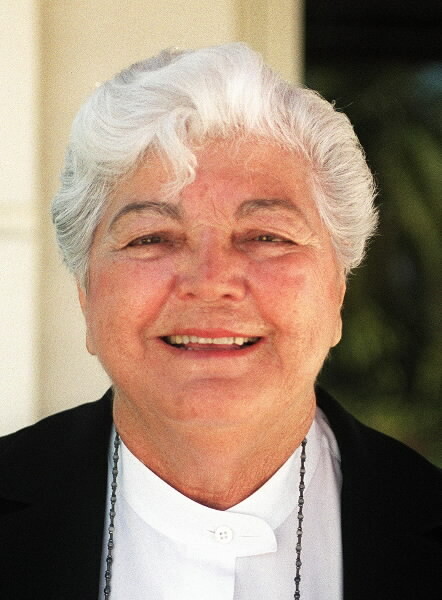 In 1992, Ms. Asensio’s tireless efforts and decades of service culminated in the opening of the Caridad Health Clinic, the first clinic in South Florida to provide free health care for the needy farm workers and their children through volunteer services.